3,500 km’s later, travelling across the Nullarbor with a full load… my gorgeous kids, Connor and Paige, Cougar our cat, Houdini and Mr Sniffles, our two pet rats, Mac computer, camera gear, oh and food and bedding. Without too many ordeals (Cougar slipping his harness only once), we have finally arrived in Doncaster, Victoria to start our new venture. Our first week here we hit 40 degrees ++ for 4 days straight, a slight shock to the system after living in Albany. Of course having no power through it all meant plenty of cruising the shopping centre’s to hit the air-con, and cruising around in the car. After sleeping on camp mattresses for about a month, our gear finally arrived. Geez, I love my bed! 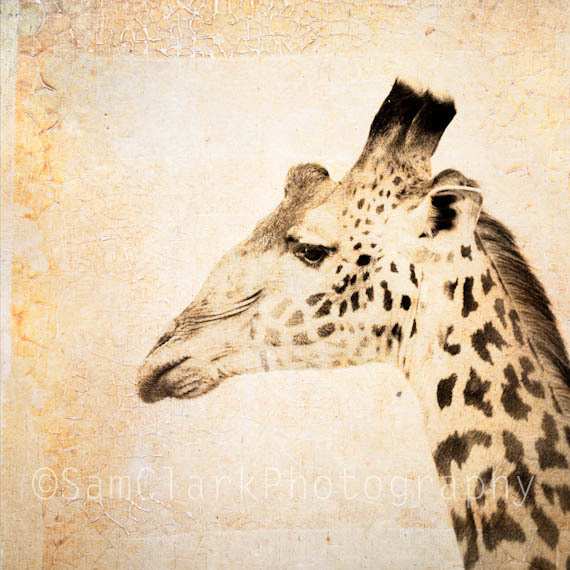 And now after waiting 3 weeks to get our phone and internet connected (whats that all about tpg), we are finally back in the 21st century and Sam Clark Photography is now fully operational and open for business! Yay!! There will be many new and exciting things for 2012, so stay tuned! To kick it all off, be sure to check out my Etsy shop http://www.etsy.com/shop/samclarkphotography?view_type=gallery for great deals in February! Look under the notice ‘Dear valued customers’. My first image of the year is from my favorite place in the world, the Serengeti in Tanzania, East Africa. Hi Sam I glad to hear your all safe and well. Denmark markets are not the same any more! Sales out there are average to poor with all the 5 photographers out there. One more at Easter. Weddings have stared again, not many but will keep me off the streets for a while! Well best of luck Sam with your new start to life. Say hi to Paige and Conner for me. Yes, I agree, 5 photographers is probably a bit of an overkill. Different story here, they are quite strict on variety and quality. Will say ‘hi’ to the kids. Interesting post, you really come up with the ideal resources and WE HAVE ARRIVED!! | samclarkphotography is no exception.